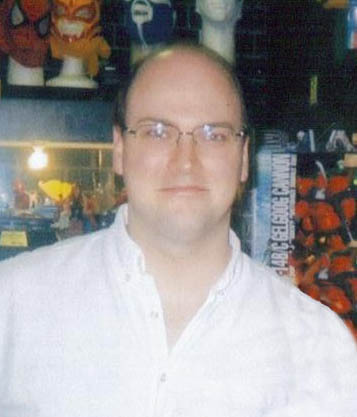 Nelson Alexander Ross (born January 22, 1970) is an American comic book writer/artist known primarily for his painted interiors, covers, and design work. He first became known with the 1994 miniseries ''Marvels'', on which he collaborated with writer Kurt Busiek for Marvel Comics. He has since done a variety of projects for both Marvel and DC Comics, such as the 1996 miniseries ''Kingdom Come'', which Ross co-wrote. Since then he has done covers and character designs for Busiek's series ''Astro City'', and various projects for Dynamite Entertainment. His feature film work includes concept and narrative art for ''Spider-Man'' and ''Spider-Man 2'', and DVD packaging art for the M. Night Shyamalan film ''Unbreakable''. He has done covers for ''TV Guide'', promotional artwork for the Academy Awards, posters and packaging design for video games, and his renditions of superheroes have been merchandised as action figures.